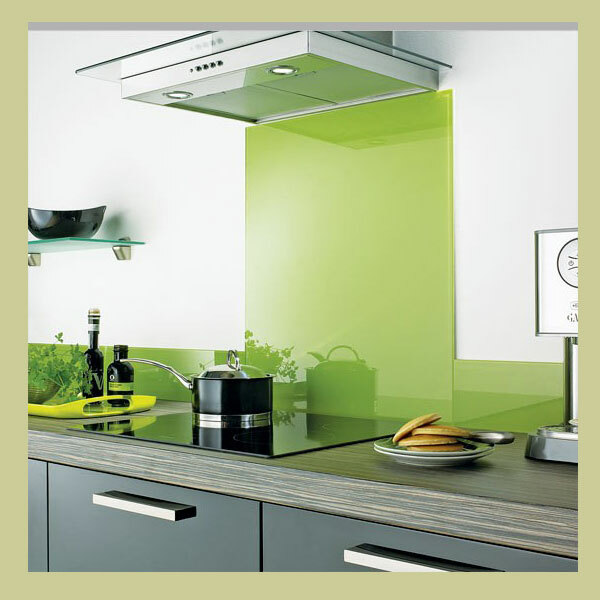 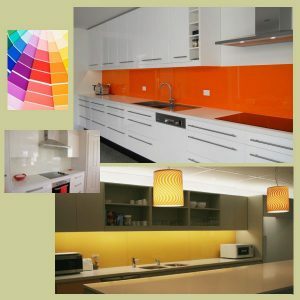 Elegantly understated or boldly coloured, splashbacks create a stunning effect that is very contemporary and blends neatly with any design and style. They easily turns into the talking point of an entertainers’ open kitchen or of a luxurious bathroom. From a practical point of view, they are ideal in food preparation spaces (including alfresco areas) and wet areas (such as bathrooms and laundries) because of their easy care compared to tiled surfaces. 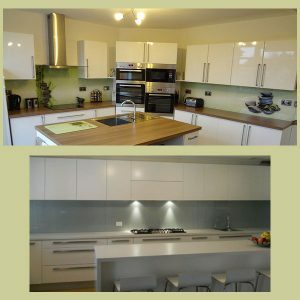 No wonder they are becoming a regular part of our work! 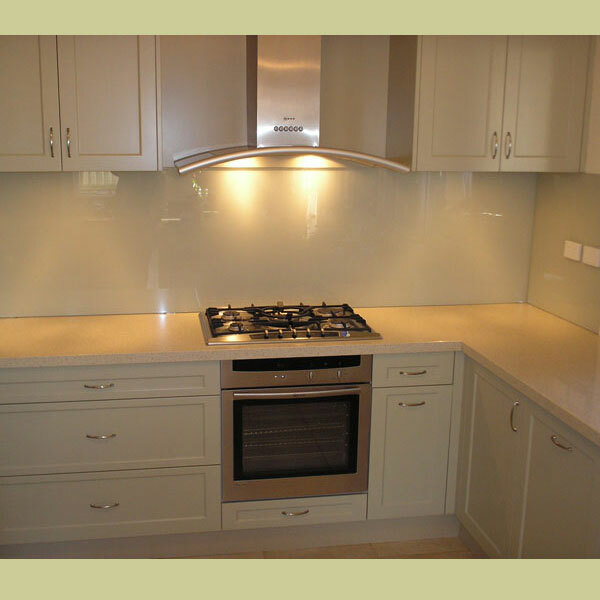 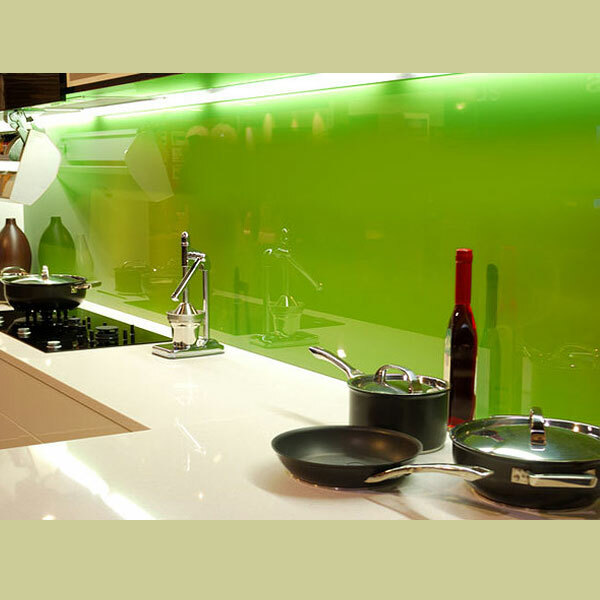 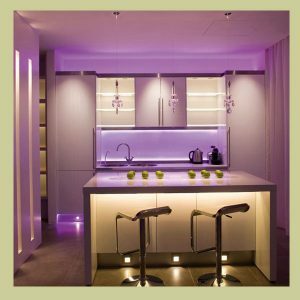 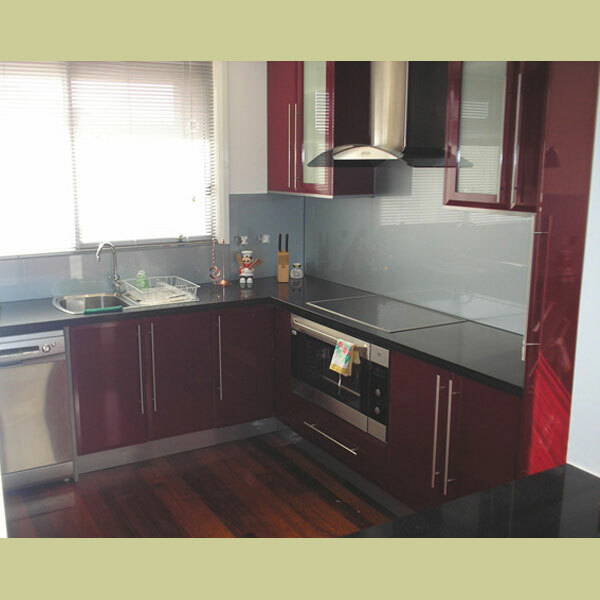 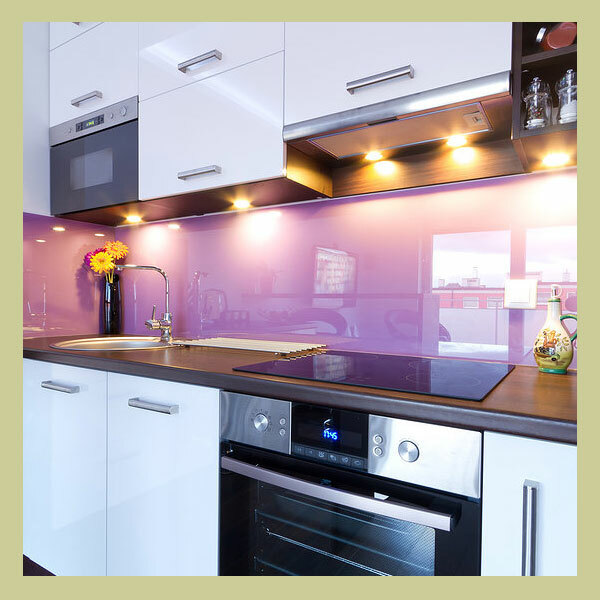 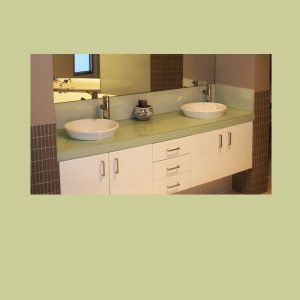 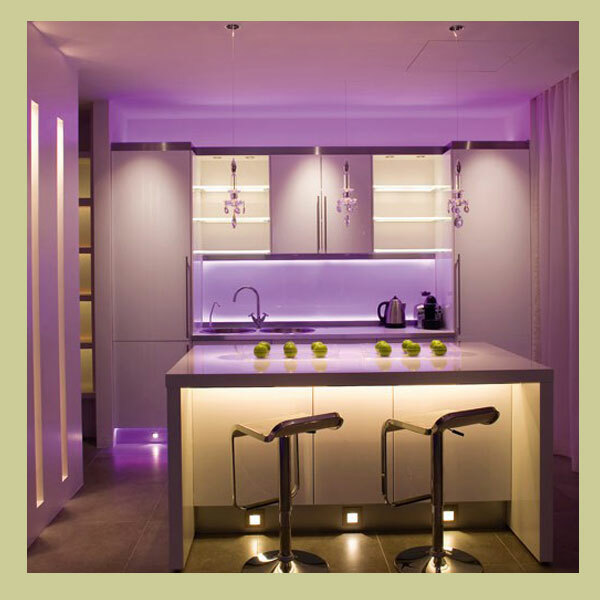 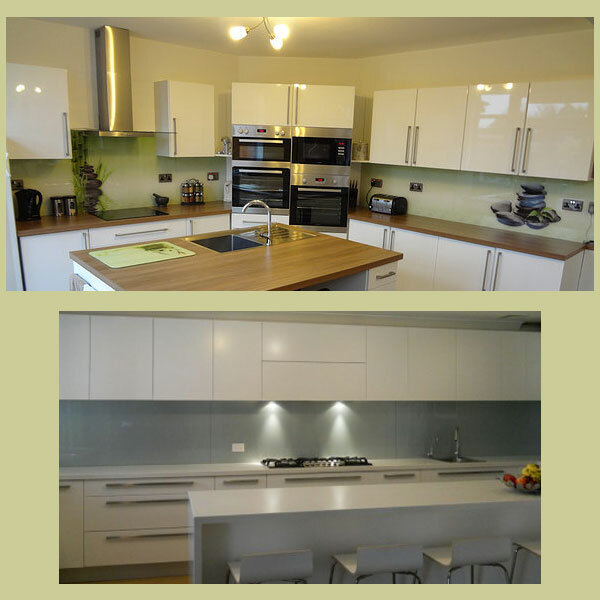 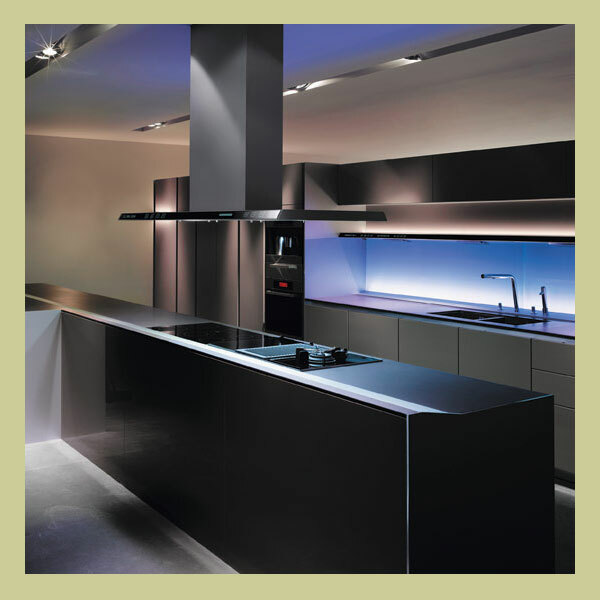 Bonds Windows and Doors installs splashbacks in residential projects in kitchens and bathrooms, and also in commercial developments where the applications of splashbacks can also include internal elevator cladding, feature partition cladding and corporate signage. Our workmanship ensures we deliver an impressive effect with our splashbacks and make all those areas as unique and impressive as the creativity of their designer has planned them to be.